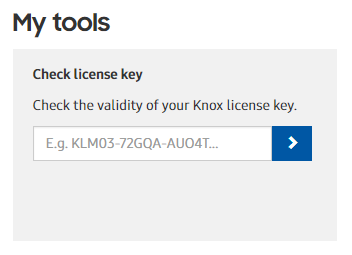 If you need more Knox seats (activation's), you can simply contact the Knox Reseller you purchased your Knox licenses from and request them to add more seats to your existing Knox license key. You do not need to get another Knox License key to input into your EMM. Click Modify/Cancel; then click Extend.